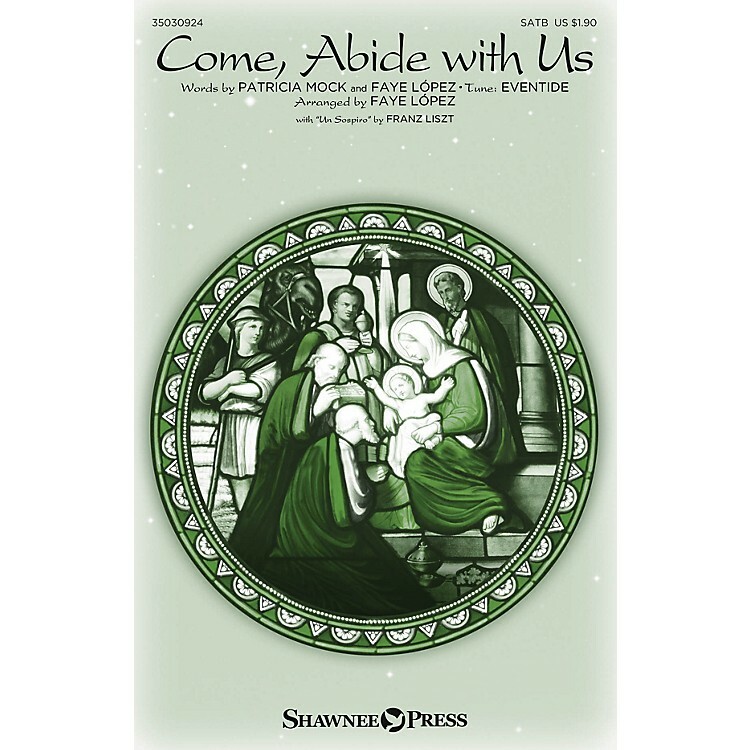 Uses: Advent, Christmas Scripture: Exodus 33:14-15; Deuteronomy 31:6; John 15:4 The echoes of a romantic piano classic usher in this hymn adaptation with tender emotion and elegant styling. The piece evolves organically, allowing for directors to focus on the expressive potential of each phrase. Quality part-writing is an encouragement to the learning process, and the message of God's presence and comfort is timeless. Simply beautiful!